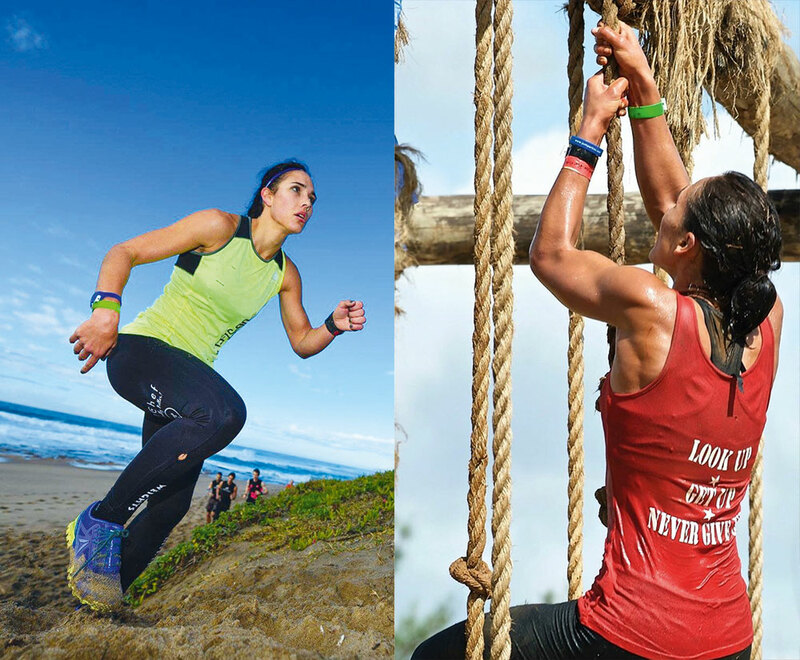 Hanneke Dannhauser is an obstacle course racer and fitness fanatic. She describes herself as “an ordinary person who realised the power of trusting in her Creator and never giving up”. 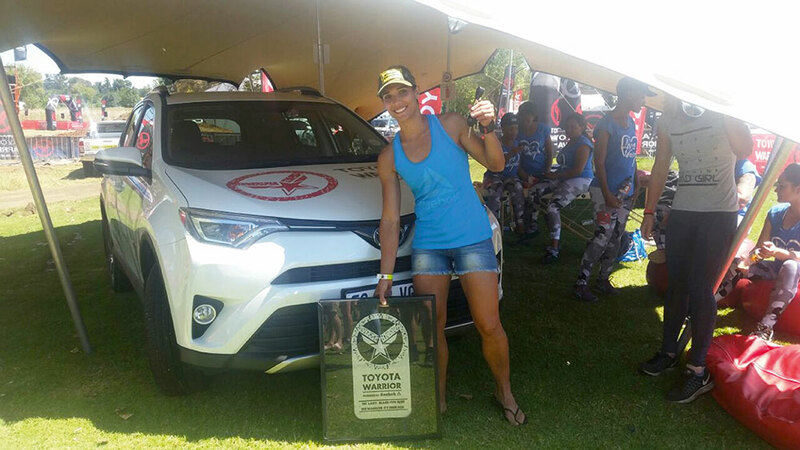 South African obstacle course racing (OCR) athlete Hanneke Dannhauser was one of the heroes who competed alongside fans in the 2017 Toyota Fortuner 4×4 Challenge. Leisure Wheels spoke to her about the experience, and about her love affair with OCR. Hanneke Dannhauser doesn’t do easy. When others are ready to give up, she’s really just warming up. You need look no further for evidence of this than the fact that she once completed a race on a fractured ankle. 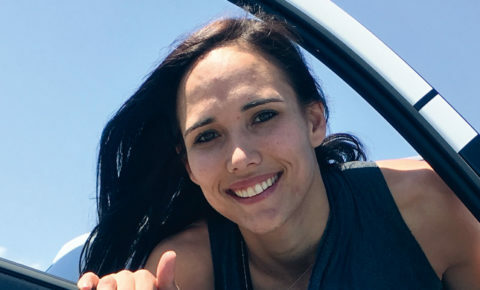 Hanneke had fallen on an obstacle and injured her ankle, but didn’t give up. She literally crossed the finish line on her hands. 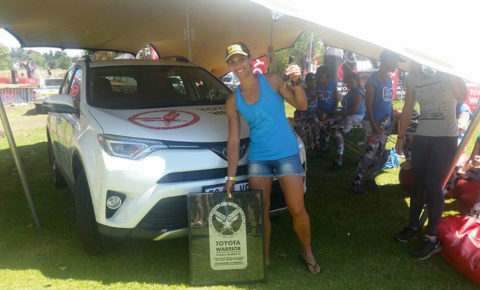 She is renowned for her grit, which came in handy during the 2017 Toyota Fortuner 4×4 Challenge. Joining Mountain biking champion Bianca Haw, Dakar winner Giniel de Villiers, Springbok rugby player Oupa Mohoje, she competed in a series of challenges in Knysna at the end of 2017. Leisure Wheels spoke to her about the experience. First off, could you describe what OCR is? In my opinion, obstacle course racing is the best sport ever invented. You transform a typical trail run into something far more exciting with the addition of a few challenging manmade obstacles. The result is a challenging trail run along a beautiful route. 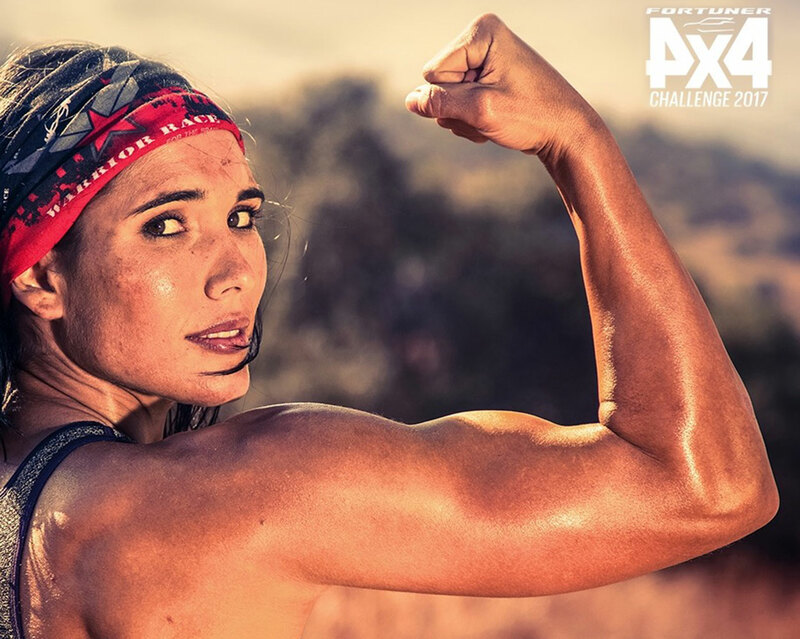 You are challenged both physically and mentally. And, wow, you feel so good when you finish a race! It is so rewarding. How did you get involved with OCR? I didn’t know of OCR’s existence until a friend told me about it early in 2014 and urged me to give it a try. I did, and immediately fell in love with it. I tried my very first race in March 2014. 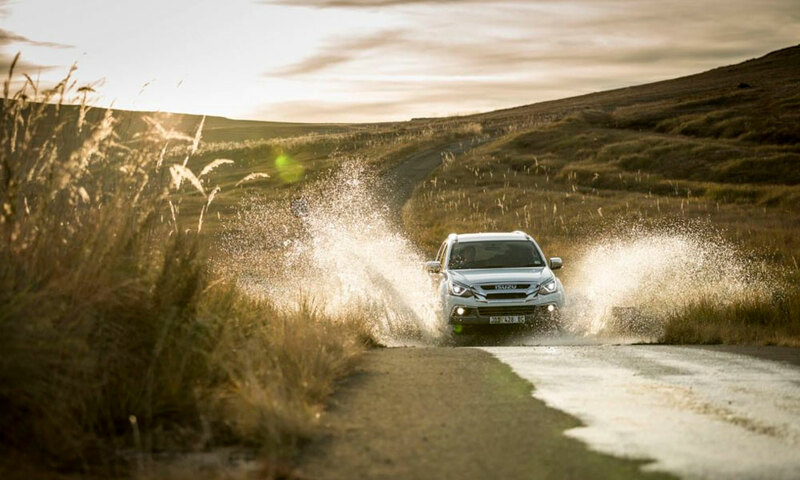 How did your involvement with Toyota SA come about? 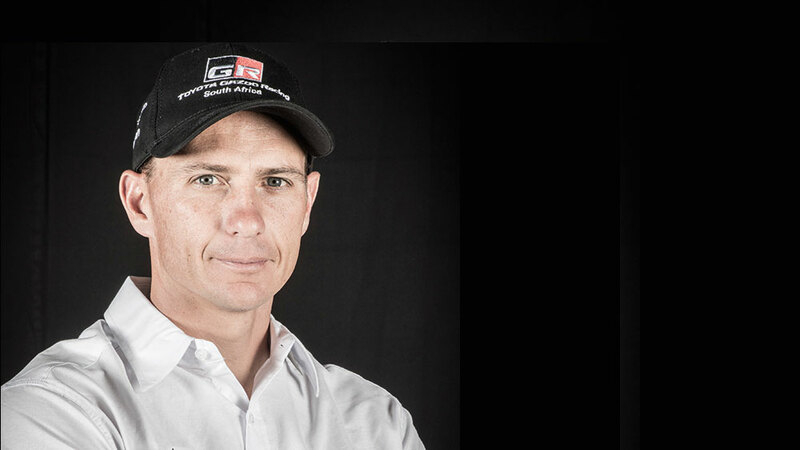 These days, Toyota SA is the main title sponsor of the local ‘Toyota Warrior’ race series. 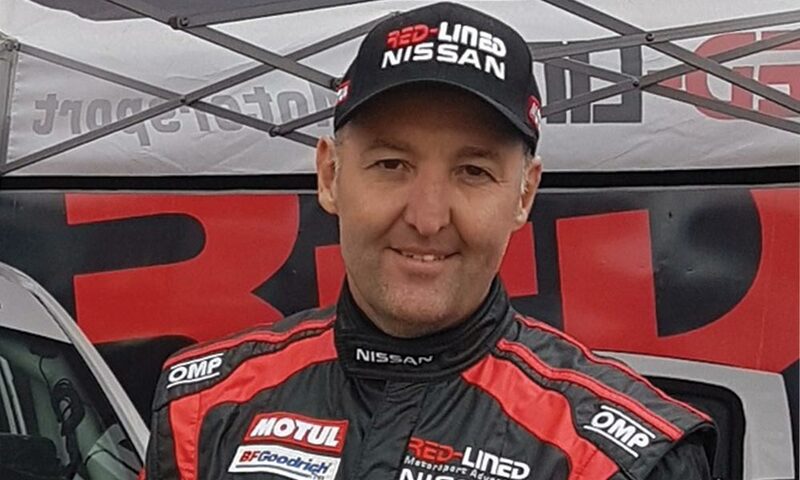 So, they knew about me because of this connection, and asked me to join the Fortuner Challenge campaign based on it. 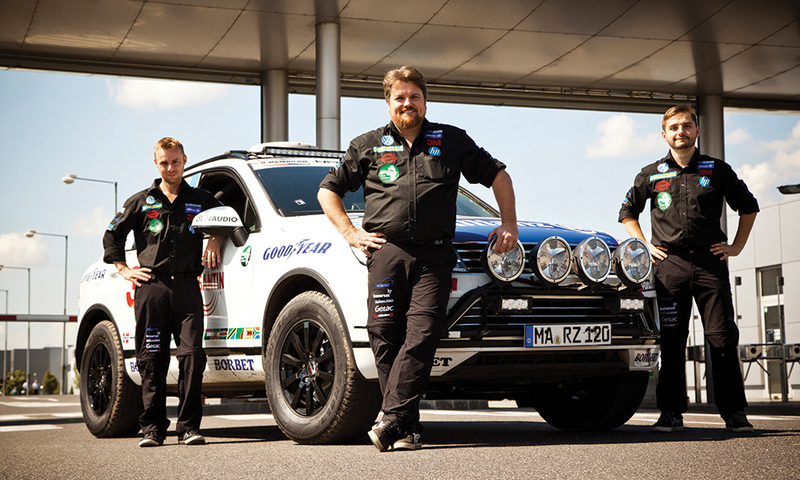 What was the Toyota Fortuner 4×4 Challenge like? What were some of the highlights? The challenge was so much fun. It started with a draw for our partners and then the fun began. There were several tasks that we had to complete, and some of these challenges were very tricky. We had to do compass reading on Garmin Finix5 watches, and cook a meal with just a handful of ingredients. 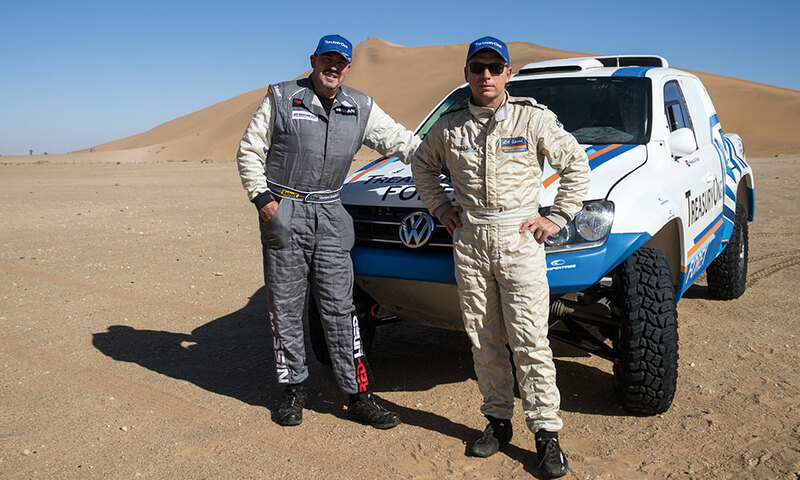 There was also a tough challenge that involved a vehicle and five planks: the tyres weren’t allowed to touch the ground, so we had to shift the planks and drive over those. It was quite a mind-bender. Then there was speed golf, mountain biking, kayaking and another driving challenge involving a blindfold. My favourite, quite obviously, was an obstacle race. This really was a once-in-a-lifetime experience. I will treasure it forever. I am a personal trainer. 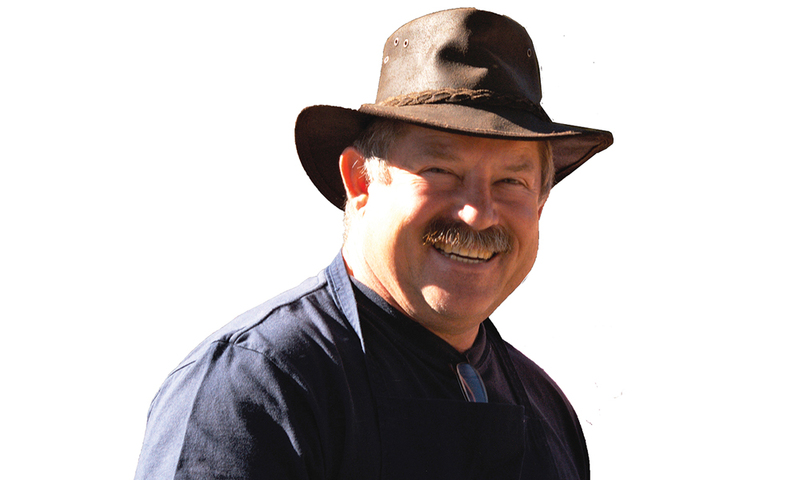 I have a small functional-obstacle gym in Reitz, where I help people live a healthier, happier life. Have you always been into fitness? Have you competed in any other sports? I played netball at school, and continued with the sport a bit after school. I’ve always loved a challenge, playing volleyball and touch rugby with the guys. I’ve always been interested in anything outdoorsy. Where, when and in what did you first learn to drive? I grew up on a farm and learnt to drive very early, sitting on my dad’s lap while ploughing the fields. Have you owned and driven any 4x4s? Does a tractor count? No, I hadn’t driven an SUV prior to the Fortuner 4×4 Challenge, but after that experience I would definitely recommend it. What would you describe as your greatest adventure to date? There are so many, it feels if my whole live has been one big adventure. One of my greatest adventures, though, was the Bear Grylls Ultimate Survival Race. I was fortunate enough to go to London for the race in 2015, and it was a wonderful experience. What has been your most memorable OCR experience? Definitely a race I did in 2014. I broke my ankle falling during a race and still – by the grace of God – managed to finish the race. Through this I discovered that quitting is not an option. You can do just about anything if you put your mind to it and know where your strength comes from. What has been your greatest achievement in OCR so far? I managed to win 17 local Warrior races, and also won the national title two years in a row. I won the World Champion Short Course in 2015, where I also received the ‘Best of the Best’ trophy in Cincinnati, Ohio. I Love South Africa. We have so many places to see and things to do locally. I especially love the bushveld, and regularly go to Arathusa Safari Lodge in Sabi Sand. Abroad, I just love Canada, especially the Blue Mountains region. Competition closed: Level up and win a Toyota Fortuner!